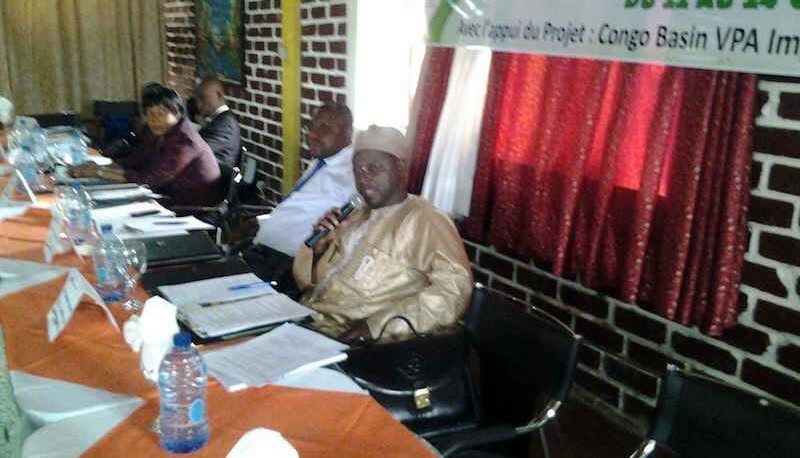 Parliamentarians and their technical assistants from the Parliamentarians network (REPAR-Cameroon – Réseau des Parlementaires pour la Gestion Durable des Ecosystèmes Forestiers d’Afrique centrale) received training on forest governance issues during a workshop organised in the South Region of Cameroon from the 22nd to the 24th of October, 2015. 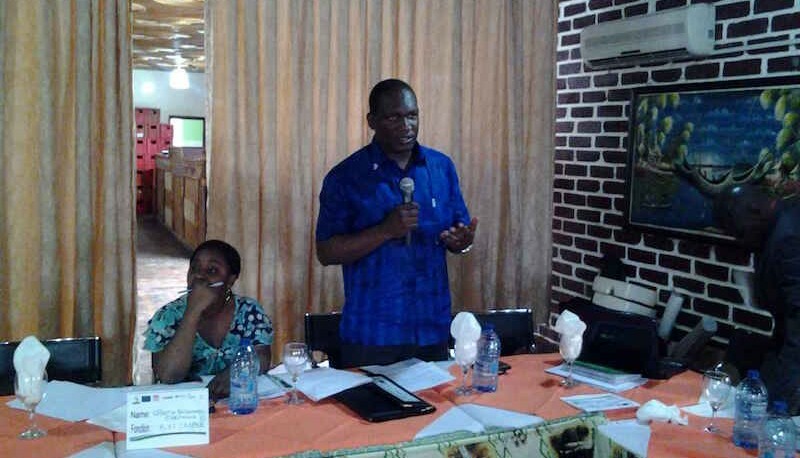 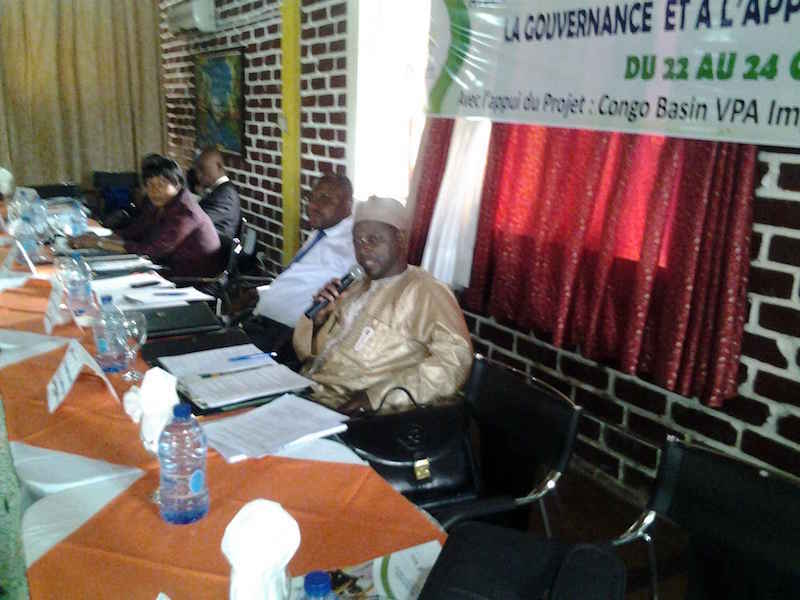 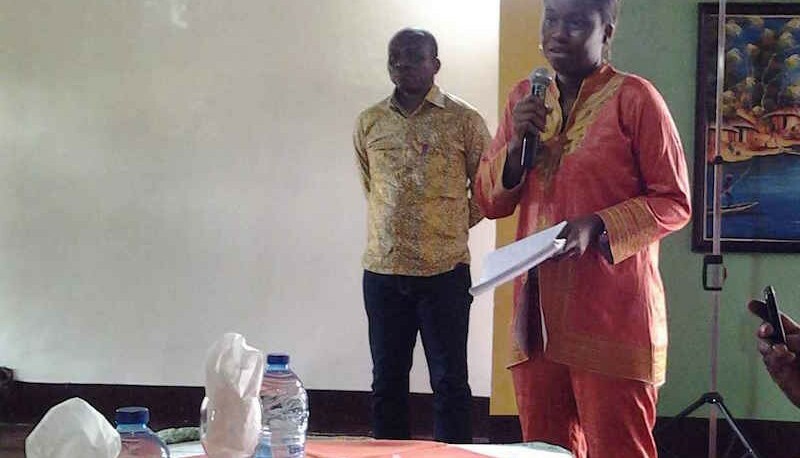 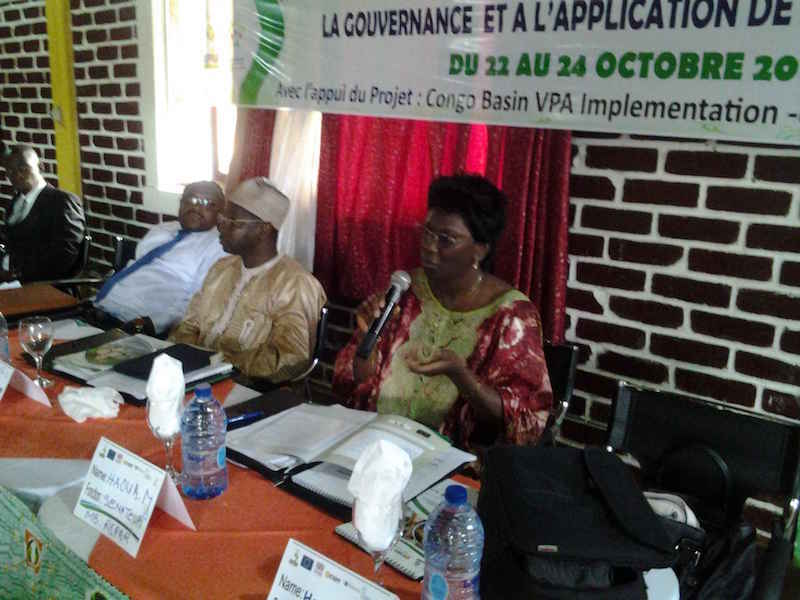 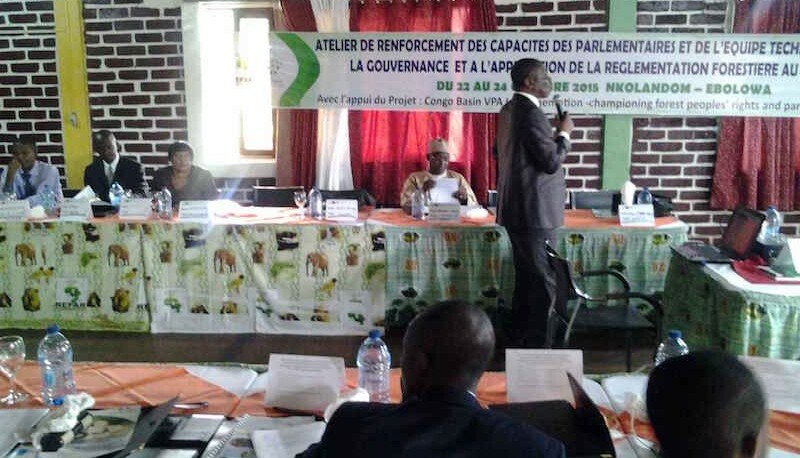 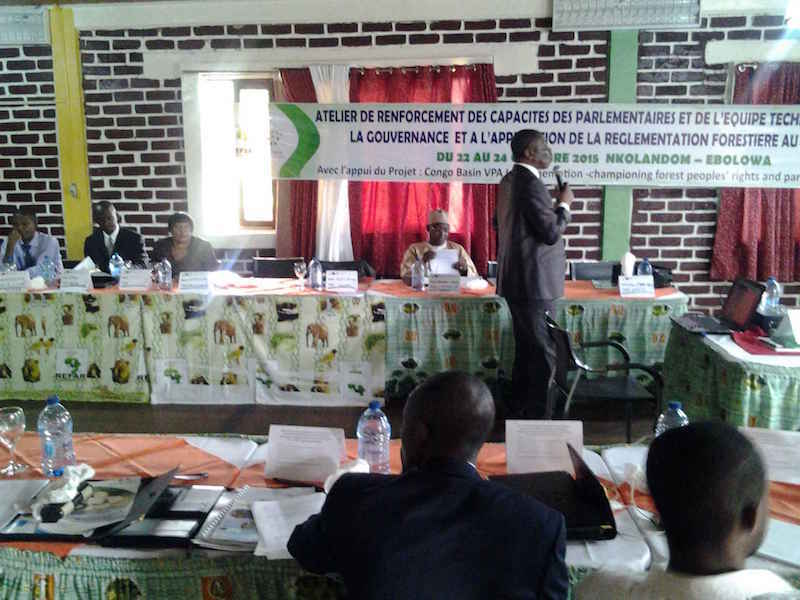 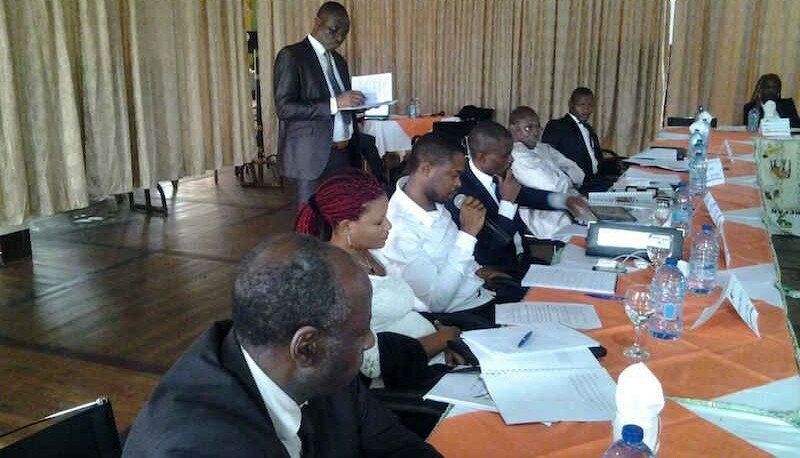 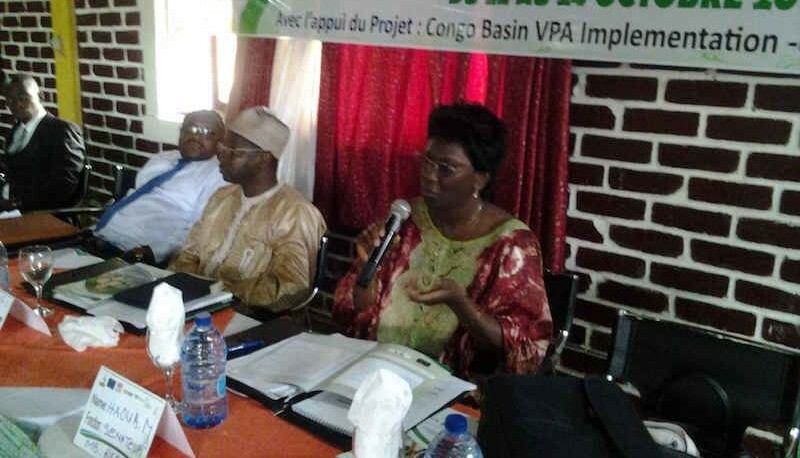 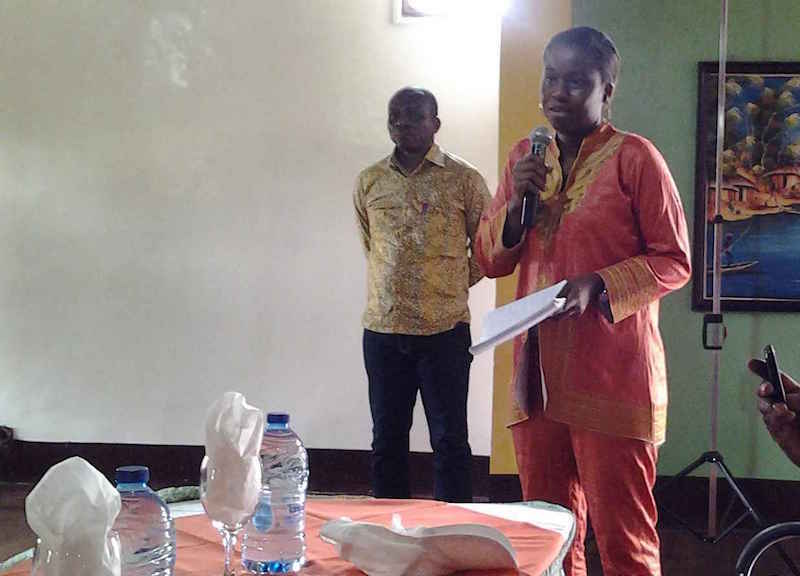 This initiative was a joint action between REPAR, Forêts et Développement Rural (FODER) (CIDT’s partner in Cameroon) and the University of Wolverhampton under the CIDT led ‘Congo Basin VPA Implementation – Championing Forest Peoples’ Rights and Participation’ project. 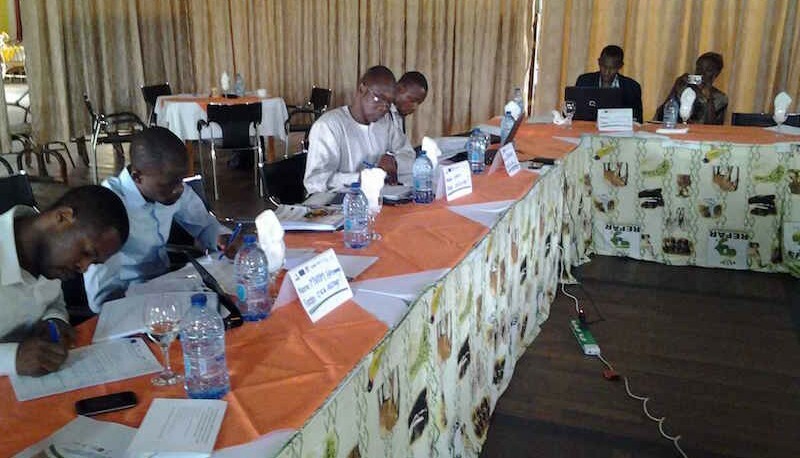 The objective of this workshop was to improve parliamentarian’s understanding and mastery of current forest governance challenges especially illegal forest exploitation and provide them with the tools and knowledge required to play their parliamentary roles effectively with regards to monitoring and legislating on issues related to the problem of illegal forest exploitation and trade in Cameroon. 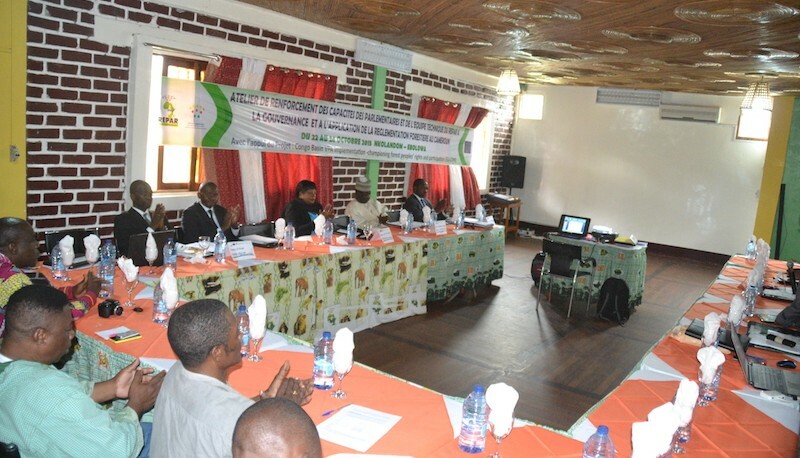 During the three day event, 15 parliamentarians and their technical assistants were sensitised and capacities strengthened on the following forest governance issues: legal and regulatory frameworks, voluntary partnership agreements (FLEGT/VPAs), the European Union Timber Regulation (EUTR), forest and wildlife control, wood traceability systems and management of forest information, etc. 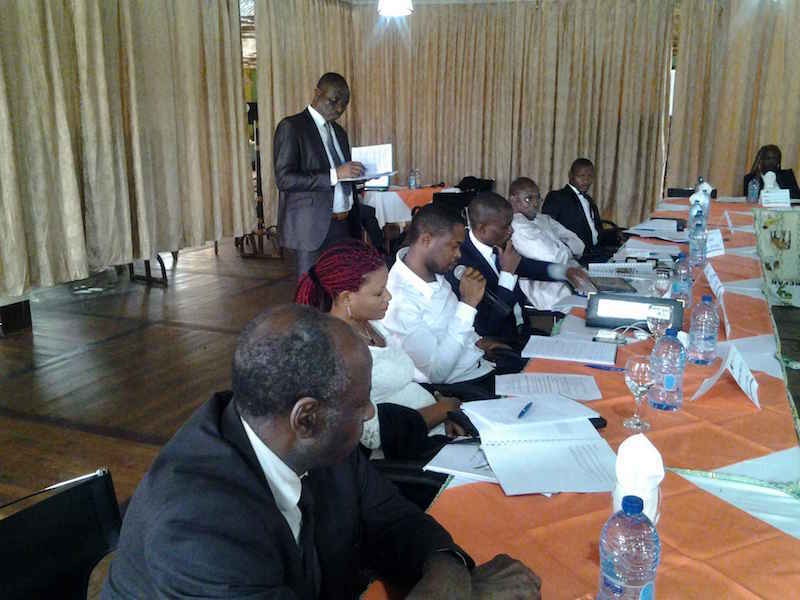 At the end of the workshop, the parliamentarians expressed satisfaction for the joint collaboration and expressed the wish to see this continue long into the future. 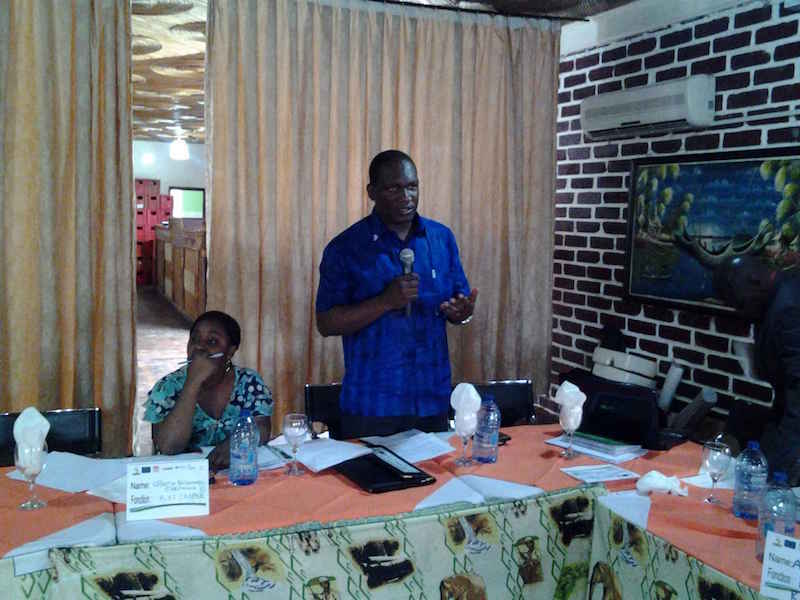 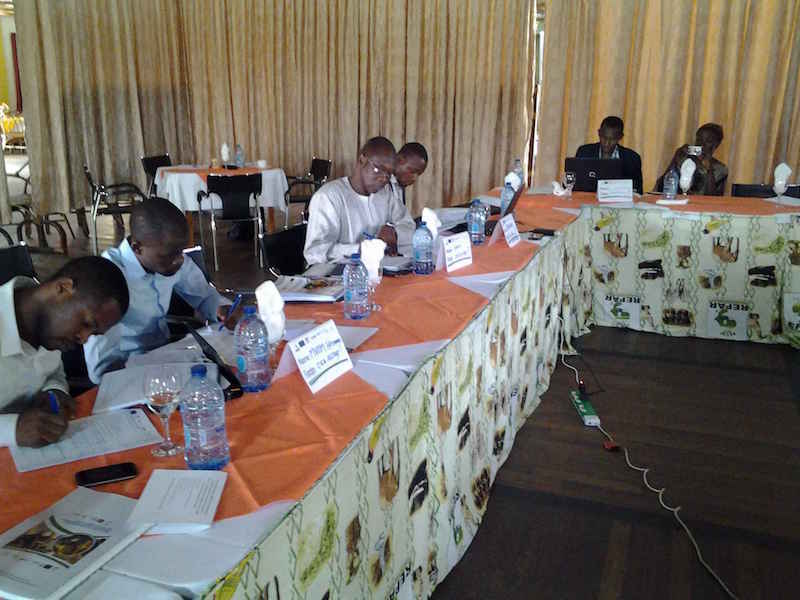 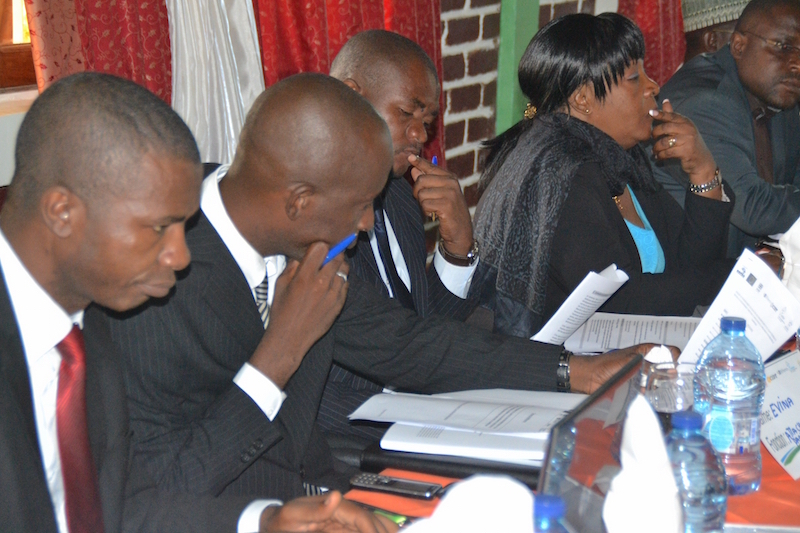 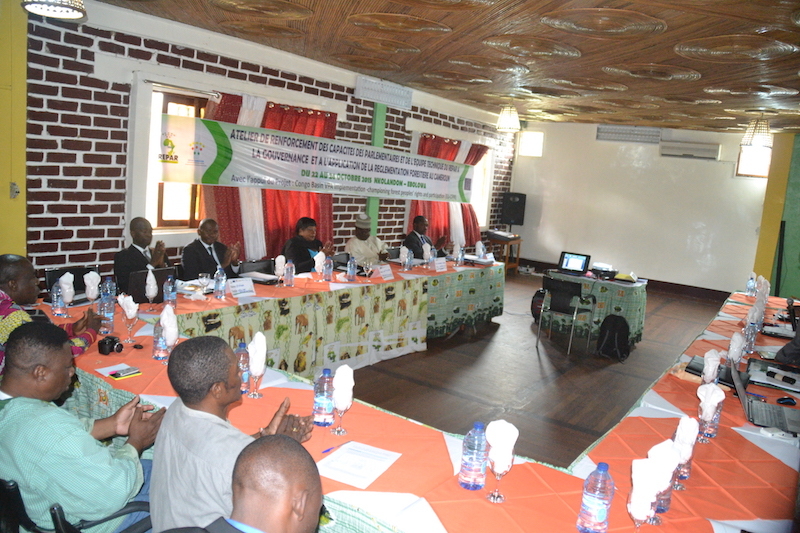 Parliamentarians also identified the need to put in place a forest oversight mechanism within the network. 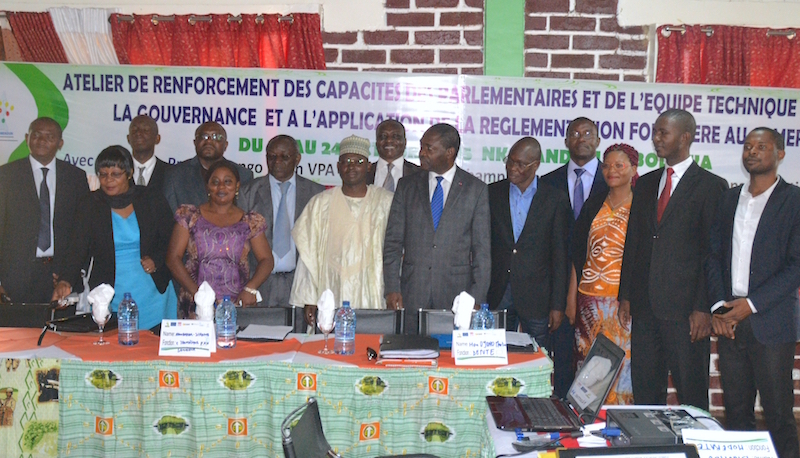 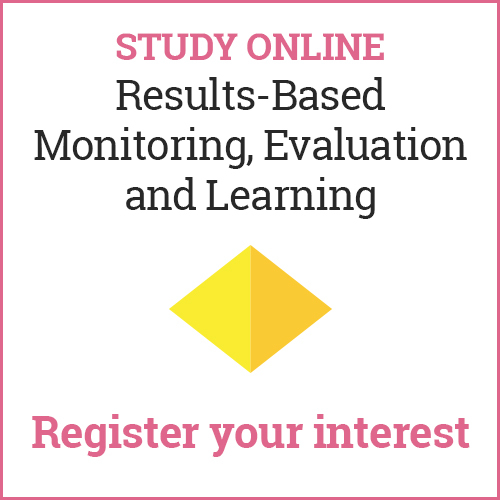 It is expected that once operational this mechanism will improve the capabilities of the network to oversee, monitor, hold government to account and contribute effectively towards the promotion of good governance in the management of the countries natural resources including benefits sharing derived from the exploitation of the resources.